ONLY once in each person's lifetime do you get a chance to own a HOME LIKE THIS because that's how often they come on! With a driveway on the front that leads to a single garage, a driveway on one side that leads to a huge, heated withpower, attached double garage/shop that's 25 x 22 with a 7' high door and 11' high in all & still have a lane on the other side of the house! 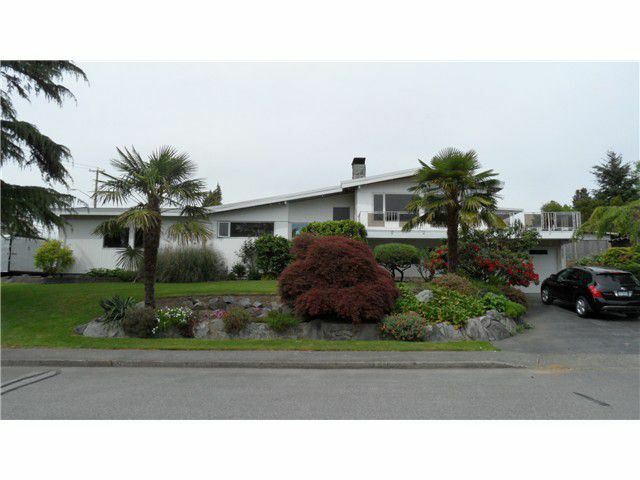 All this on a MEGA, PRIVATE lot that resembles The Butchart Gardens & is across the street from Sumas Park!! Gorgeous split level 3 bed, 2.5 bath home with a large crawlspace and a MASSIVE patio that's half covered. Roof & furnace 2010. 70' x 145' 10,200Sq Ft lot. Enjoy many years in this beautiful home or build yourself a mansion!